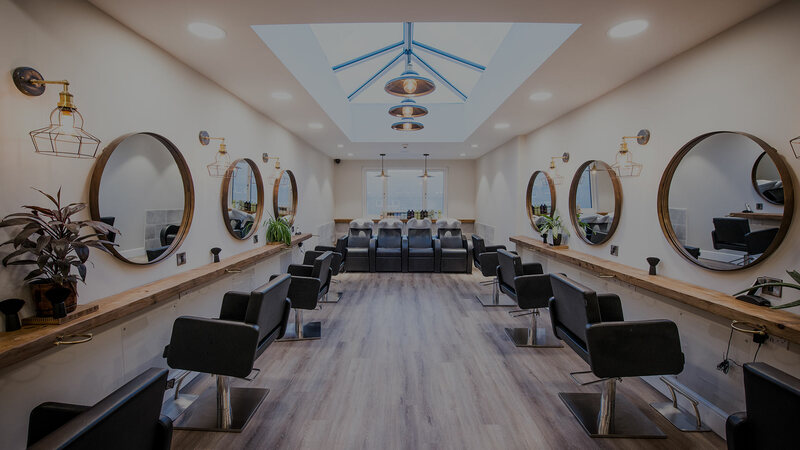 Here at Seckingtons we take pride in the opportunities that we offer as a business and the ability that we have to create the hairdressing superstars of the future. With an innovative training scheme, industry opportunity, the chance to travel the world and constant career progression, it’s no wonder that we’re rated as one of the best employers in Northamptonshire… in fact, we’ve won awards for it! At Seckingtons we are looking for bubbly, hard working individuals to join our reception team! Working as a receptionist at Seckingtons allows you progress in a luxury environment, benefit from retail commission opportunities, constant training in and out of salon, complimentary hair and to be able to work with a friendly, inspiring team every day! We are looking for senior stylists to come join our team! Ideally we are looking for someone with a minimum of 4 years experience who is passionate about progressing and determined build a busy column. Some of the many benefits of working at Seckingtons is the in and out of salon training, constant career progression, 33%- 40% commission on everything you take, the opportunity to travel, extended holiday and sick pay for long standing team and of course working in a luxury 5* environment with a team of fun and passionate people! We are on the hunt for fun, bubbly and hard working apprentices that want to progress into the world of hairdressing. At Seckingtons we are lucky to have a team of in house assessors that can work with you to get though your qualification at any pace! Although in any industry you have to start at the bottom we try to ensure all our apprentices stay inspired by providing in and out of house training and the opportunity to service real clients once a week every week. At Seckingtons we also offer the opportunity to travel, spend time in London training with top brands, get involved in hair shows/ industry events and you’ll get your hair done for free!